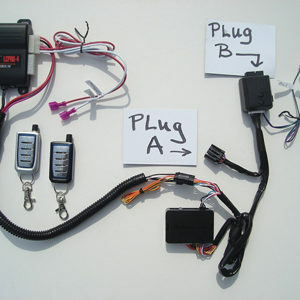 WarmCarNow complete plug and play remote start kit for Chrysler Dodge Jeep and Ram. This kit is compatible with the following vehicles: Chrysler 300/300C 2005-2007, Chrysler PT Cruiser 2006-2010, Dodge Charger 2006-2007, Dodge Magnum 2005-2007, Jeep Commander 2006-2007, Jeep Grand Cherokee 2005-2007. 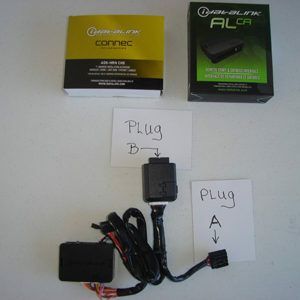 Configured for Installation on Listed Vehicles Simply Plug in, Make 2 simple connections and Program. No Dealer Programming or Special Tools Required. 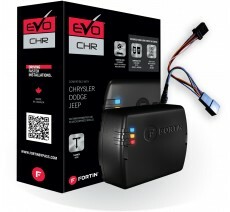 This kit is compatible with the following LISTED VEHICLES ONLY: Chrysler 200 2011-2014, Chrysler Aspen 2007-2010, Chrysler Sebring 2007-2010, Dodge Avenger 2008-2014, Dodge Calibur 2007-2012, Dodge Durango 2007-2010, Dodge Nitro 2007-2011, Dodge Ram 1500 2007-2008, Dodge Ram 2500 2007-2009, Dodge Ram 3500 2007-2009, Dodge 3500 Chassis Cab 2007-2009, Dodge Ram 4500 Chassis Cab 2008-2010, Dodge Ram 5500 Chassis Cab 2008-2010, Jeep Compass 2007-2016, Jeep Liberty 2008-2012, Jeep Patriot 2007-2016, Jeep Wrangler 2007-2016, Ram 4500 Chassis Cab 2010, Ram 5500 Chassis Cab 2010. 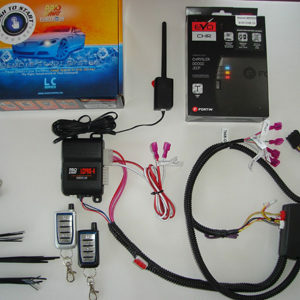 This True Plug&Play Fully-Assembled kit includes: Crimestopper LC4 Remote Start & Keyless Entry, IDATALINK AL-CA Data Interface Module , Plug-In T-Harness, Connectors and Zip Ties. Manufactures Install and Programming Guide Included. 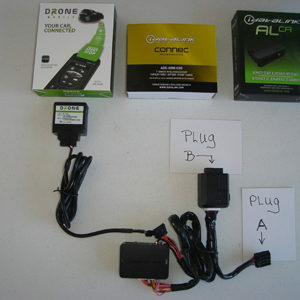 Configured for Installation on Listed Vehicles Simply Plug in and Program. No Dealer Programming or Special Tools Required. 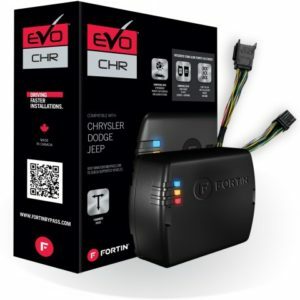 Configured for Type D Installation on Listed Vehicles (FORTIN EVO-CHRT5 Guide) Simply Plug in, Make 4 simple connections and Program. pre programmed and pre assembled for remove from box installation. 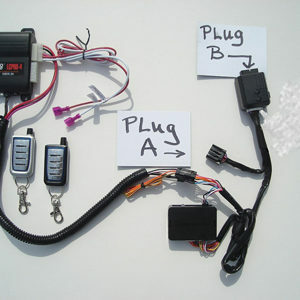 Plug & Play Add-on Remote Start for 2005-2007 Jeep Grand Cherokee and Jeep Commander. Jeep Liberty 2008-2012, Compass 2007-2016, Patriot 2007-2016, Wrangler 2007-2016, RAM 4500 Chassis Cab 2010, RAM 5500 Chassis Cab 2010. 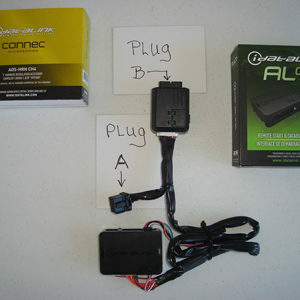 Items are Flash Programmed and configured for true plug and play installation. Connectors, Install instructions and zip ties are included. 5 Star tech support included from remote start master tech. Link to largest collection of Installation of step by step video examples avalible is also included. Now includes 1 MONTH FREE SUBSCRIPTION. Control your vehicle from your SMARTPHONE and activate remote starting by pressing lock on your OEM remote 3 times. (*Note 2009 Dodge Ram Ignition must be located on the dash not on steering column*)Controls Locks, Trunk and Remote Start and more. 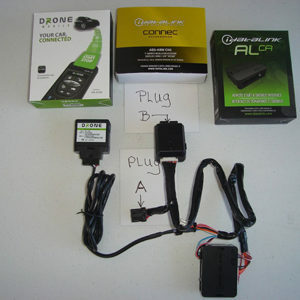 Subscription prices and features can be viewed at Dronemobile website.